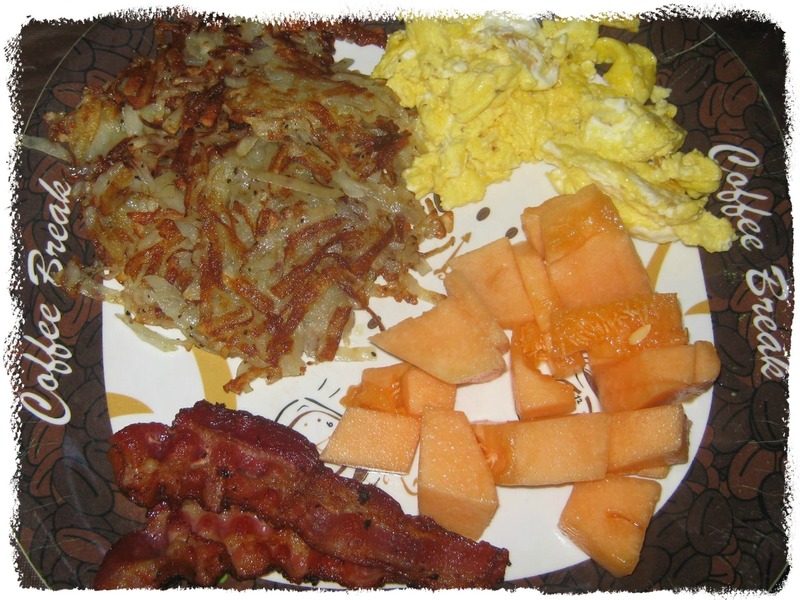 Listed below are genuinely gluten free breakfast recipes. As you will see from the following menu, all it takes is just a little tweaking from your regular routine. Gluten-free menu options are endless. 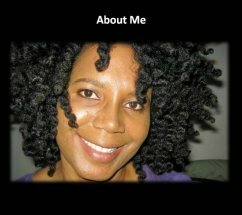 There are tremendous challenges already in place for people with gluten intolerance and celiac disease. With auto-immune disorders related to wheat, the challenge increases ten-fold. The vast majority of breakfast foods in America require the use of gluten-containing grains. We're going to show you how simple it is to eat deliciously gluten free. We've done the sifting and sorting for you and have come up with some great ideas. We hope you will love these gluten free breakfast recipes. Directions: Stir above ingredients, except fruit over medium heat for approximately three to five minutes. When the brown rice cereal is done, add bananas, raisins or blueberries. This makes two servings. Cut the ingredients in half if it's just for one person. Have you tried our gluten-free banana walnut bread recipe? We developed this recipe ourselves. It's made with soy flour, it's low glycemic, and you can safely eat it for breakfast. It's moist and incredibly tasty. You can substitute this gluten-free banana walnut bread for wheat muffins or pastries. A complete breakfast idea would be to eat poached or boiled eggs with strawberries to supplement this yummy banana bread. 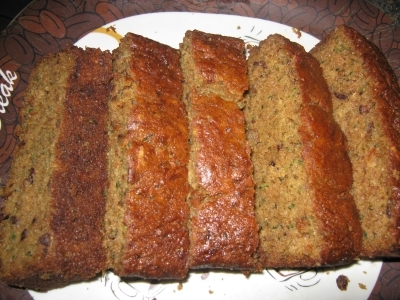 Click here for step by step video instructions for how to make gluten free banana bread. Quesadillas are delicious for breakfast. Link here to our gluten free quesadillas recipe. 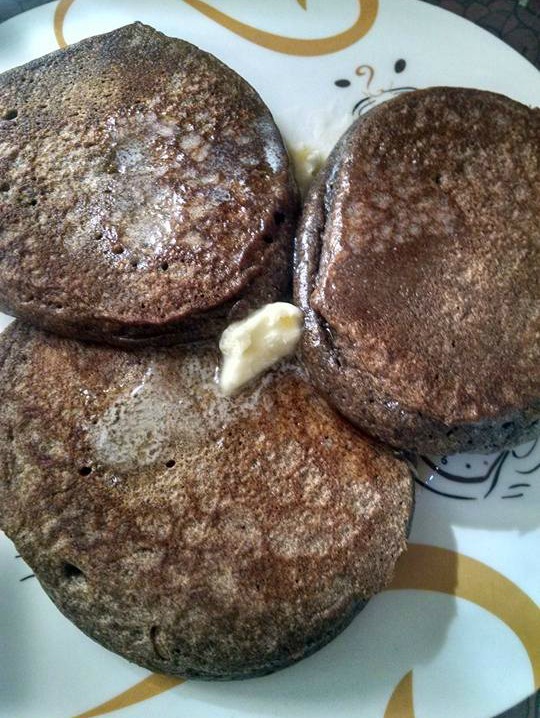 Link here to our gluten free pancakes recipe. Take chunks of pre-cooked ham and mix it in with your scrambled eggs. Add cheddar cheese, milk, salt and pepper. Heat your pan on medium heat, and slowly pour the mixture into your pan. Thoroughly mix and turn the egg and ham mixture until it's done. Serve with gluten-free zucchini bread or gluten-free banana bread. How about gluten free oatmeal with cut apples, almonds and organic milk with cinnamon? Mix together the above ingredients into a batter. It will look exactly like pancake batter. You can let the batter sit for 10 minutes to two hours. This allows for the batter to coagulate. Make sure you have a pancake pan or skillet, and place one or two tablespoons of olive oil in the pan. Heat your pan with the olive oil, and place drops of batter into the heated pan, just like you would regular pancakes. If you notice the olive oil being soaked up during cooking, add more. Olive oil makes these pancakes taste wonderful. Let the pancakes sit, taking a peek every so often on the underside to see if they're brown. Once they turn brown, flip them over and repeat the process with the rest of the batter. You can save leftover batter or pancakes for the next day. Note: Cooking pancakes with chickpea flour takes a bit longer than white flour. Quinoa Cereal Recipe: Boil 1/2 cup quinoa and one cup of water for ten minutes. Add cinnamon, blueberries and cashews. Quinoa cereal makes superb gluten free breakfast recipes. 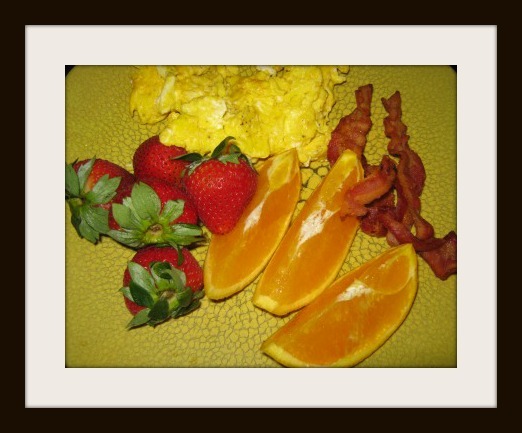 Check out this gluten free breakfast below with nitrate-free bacon, organic scrambled eggs, oranges from our backyard tree and fresh strawberries. This incredibly delicious meal is 100% gluten free. Hint: When you're in a hurry and you need to leave early in the morning, boil eggs and store them in the refrigerator. 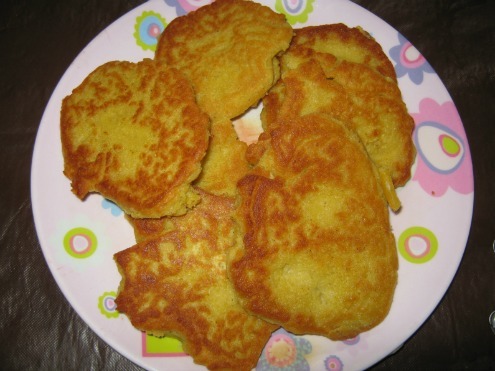 Try this unique egg and banana pancake recipe. These pancakes are super easy to make and are gluten free. This meal is perfect for when you just have to get out of the house quickly. You can even put it in a bowl the night before, and just grab-n-go when you're in a hurry! Click the picture below for many more delicious gluten free recipes. Crunchy around the edges, succulent gluten free pancakes. 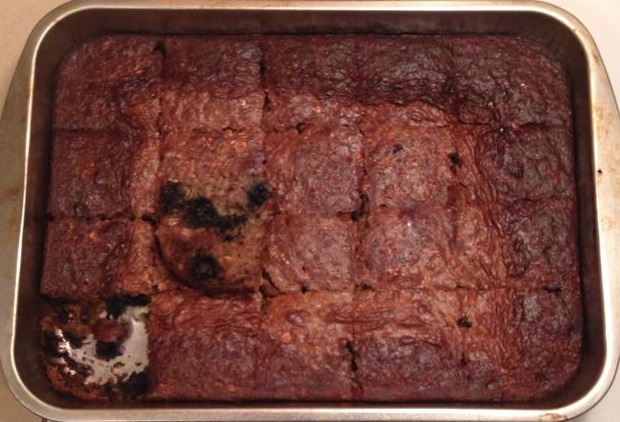 Click the picture below to get the recipe. 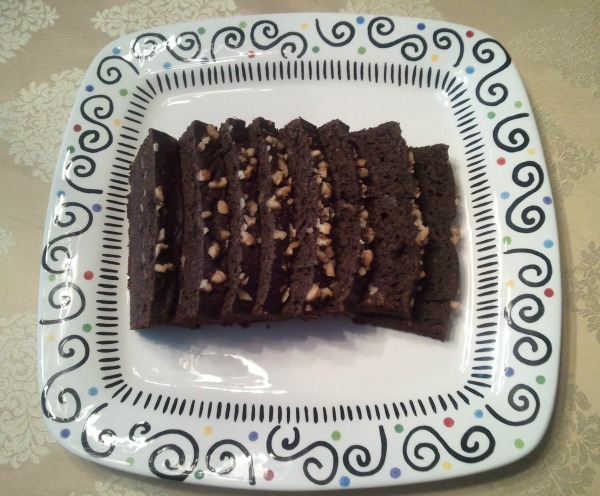 Try our gluten free banana walnut bread made with buckwheat flour. Click the picture below to learn how to make it. We have a lot more gluten free recipes. Click here for our main recipe page. Click here for our main gluten free diet page. 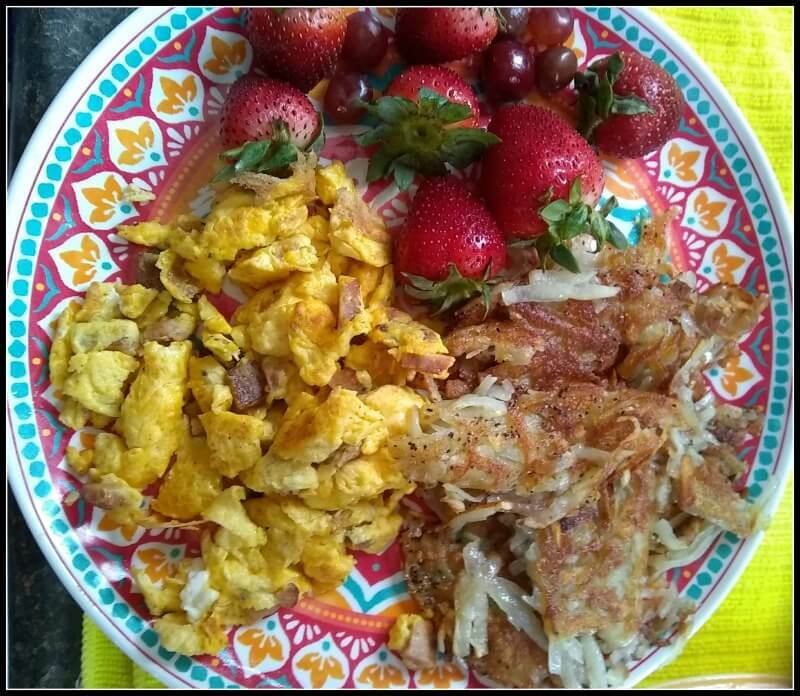 The gluten free breakfast recipe below includes hash browns, eggs and strawberries. Delicious and deeply satisfying! 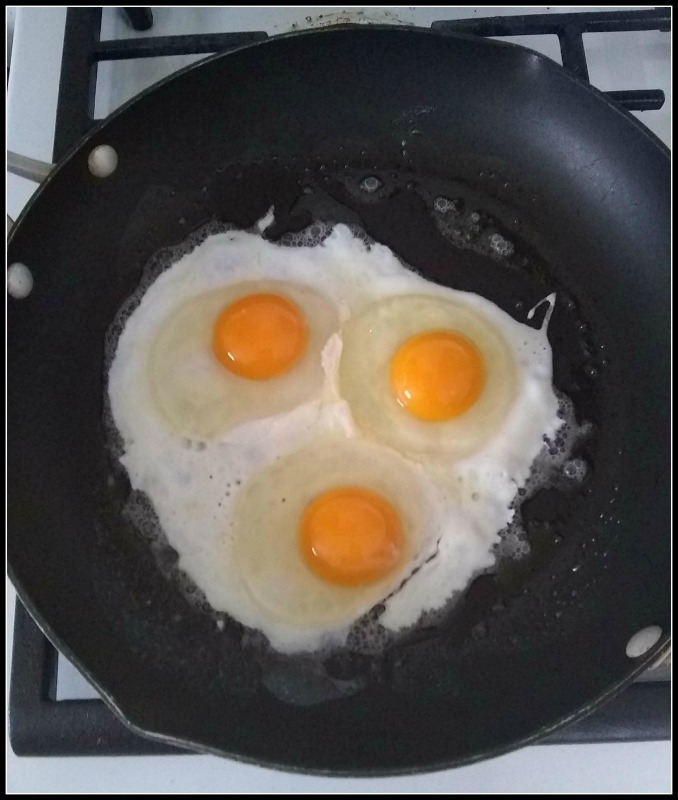 Click the picture below to learn about the nutritional value of eggs! 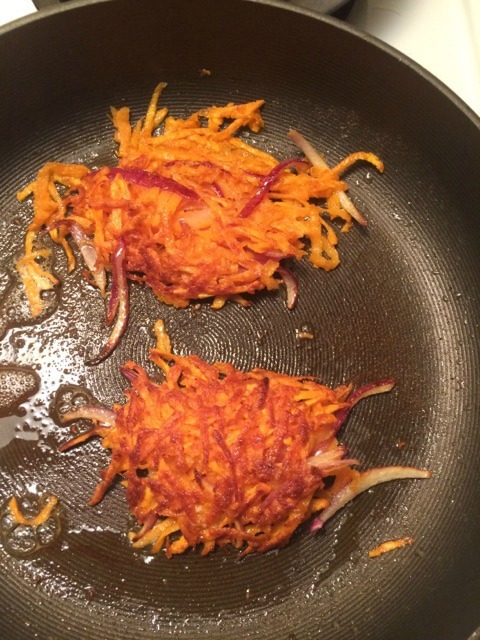 Sweet potatoes make excellent hash browns. Click the picture below for the recipe! You don't have to eat traditional cereals for breakfast. Try this luscious granola cereal recipe below. It passes our guidelines with flying colors! 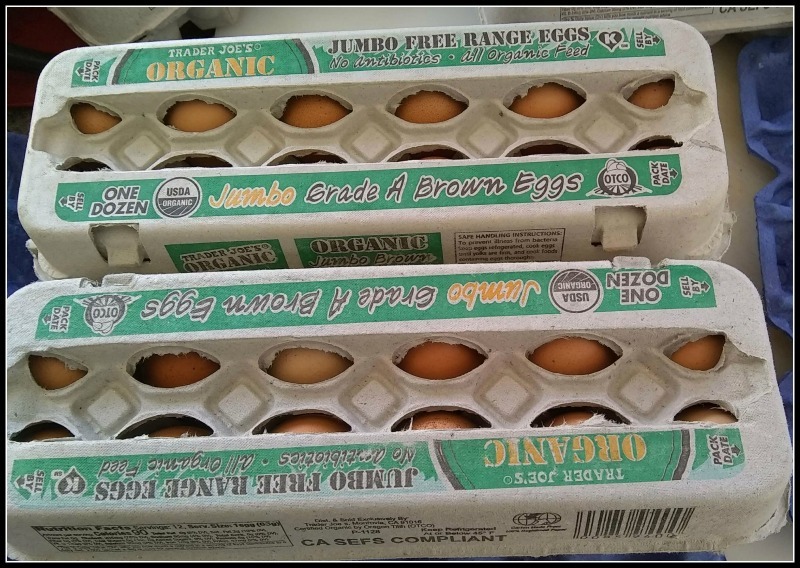 Organic eggs have very powerful nutritional content, and they go with everything! Breakfast, lunch or dinner, you can work them into your routine!